During our trip to Japan earlier this year we had the opportunity to stop by King Buyer. 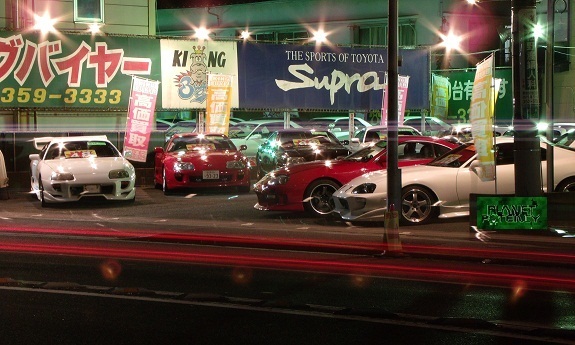 Anyone into the import scene knows King Buyer is the king of selling Supra's and Skylines. Aside from being in Supra heaven we were happy to know that they also appreciated our visit. Here's a post off their blog regarding our visit! If you plan on visiting King Buyer, please respect their work space and the cars!